I've been getting into making zines and cartoons recently. 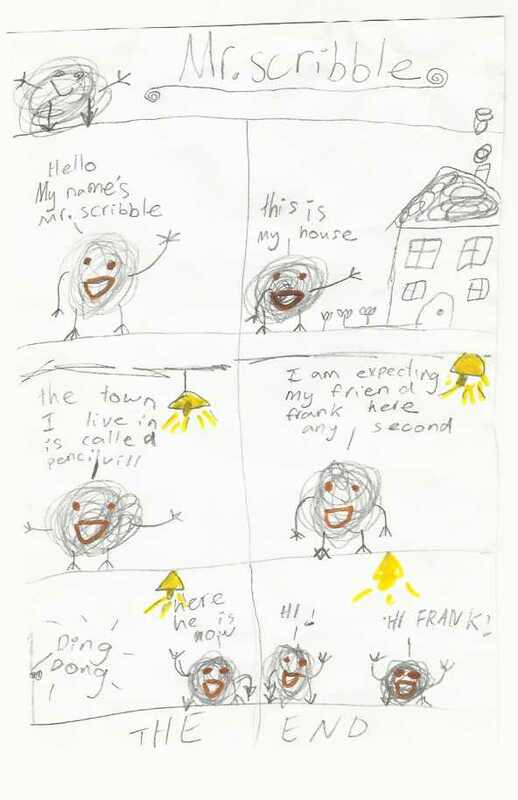 One of my characters is Mr Scribble. 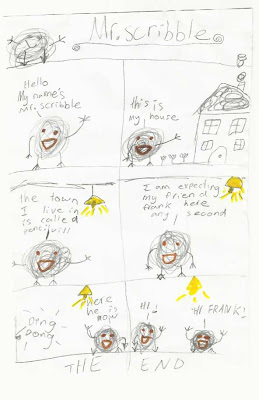 This is a Mr Scribble cartoon I did last week. I will put some more up here when I've finished them.